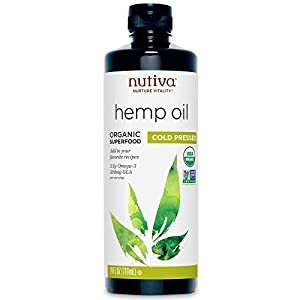 No other plant offers such a rich source of digestible protein and the essential fatty acids necessary for healthy human life. 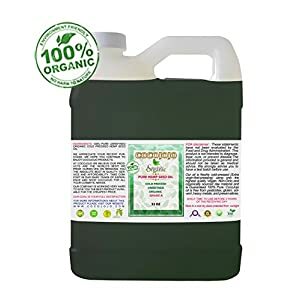 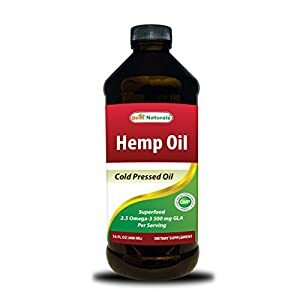 Canada Hemp Food’s hemp seed oil is natural, unrefined, and handcrafted in small batches to preserve the nutritional properties and quality of nature’s most unsaturated oil. 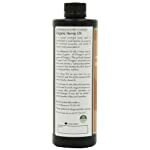 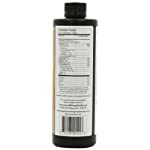 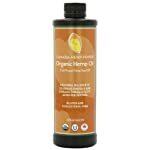 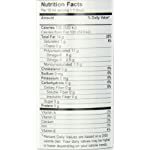 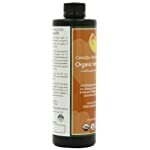 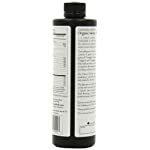 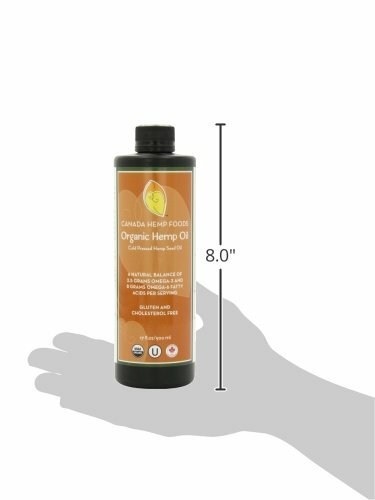 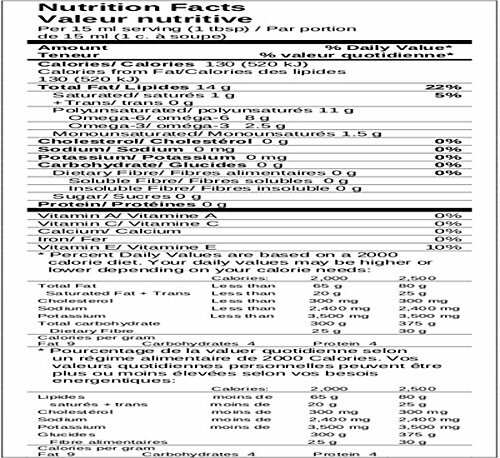 One tablespoon (15 ml) of hemp seed oil provides 8 grams of omega 6 and 2.5 grams of omega 3. 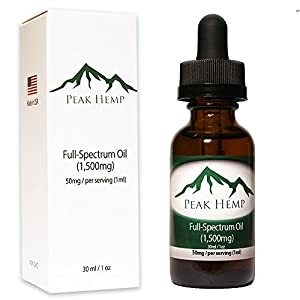 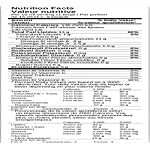 The perfectly balanced omega 3 and omega 6 polyunsaturated fatty acids provide a neutraceutical packed composition that elevates this oil far beyond providing just basic nutrition. 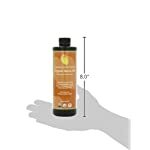 It has zero trans fat, zero cholesterol, and 10% of the recommended daily intake for vitamin E. This delicate oil, with a flavorful nutty taste, can be used in a wide range of recipes such as sauces, dips, spreads, marinades and salad dressings. 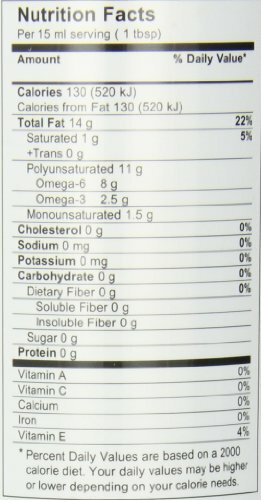 It may also be added to protein shakes and smoothies. 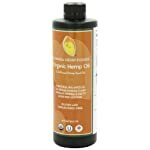 Hemp seed oil is an excellent alternative to fish oil. 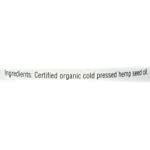 It also tastes great and you’ll be helping to save our planets depleting fish stocks.